It is that time of year–summer! That means sun, fun and plenty of time outdoors. However, if you spend a lot of time outside, you just might end up with a case or two of poison ivy at some point. Plants in the poison ivy family are found in just about every state in the Continental U.S., and the plant itself is very hard to get rid of. Poison ivy is found just about everywhere from wooded areas to open fields to roadsides and riverbanks and even in your own backyard. The poison ivy rash is caused from contact with the oily resin called urushiol, which can be found on the leaves, stems, flowers and roots of the plant. You can get the rash from direct or indirect contact with the plant, so even petting your dog after he ran through the woods can result in a rash. 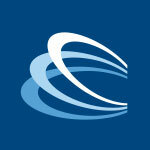 The rash is characterized by redness, swelling, itchiness and small or large blisters. 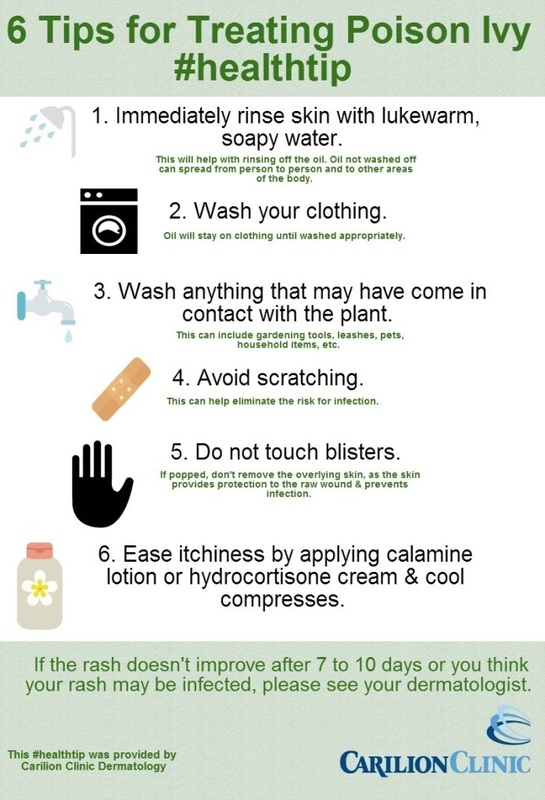 If you do happen to come in contact with the plant, or even worse find those itchy red bumps on your skin, check out the infographic below for tips on prevention and treatment from Carilion Clinic Dermatology.